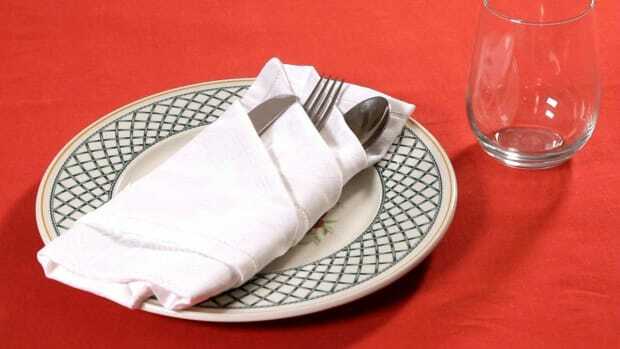 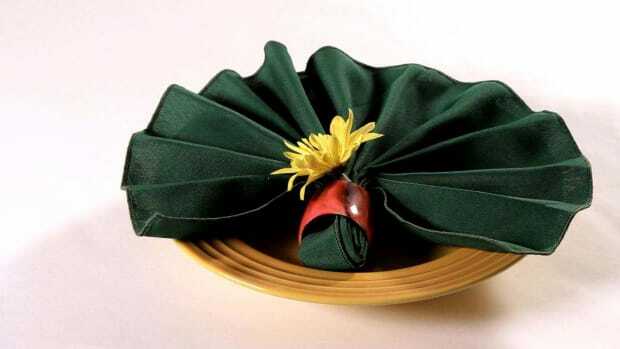 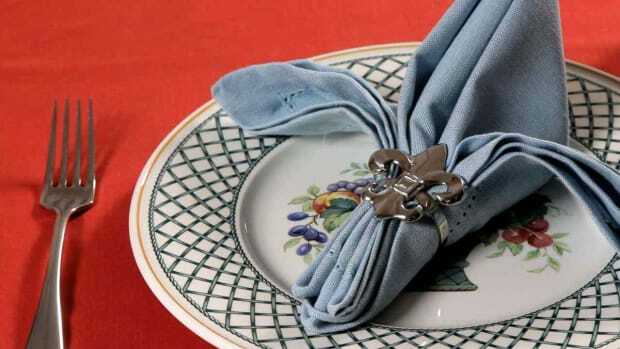 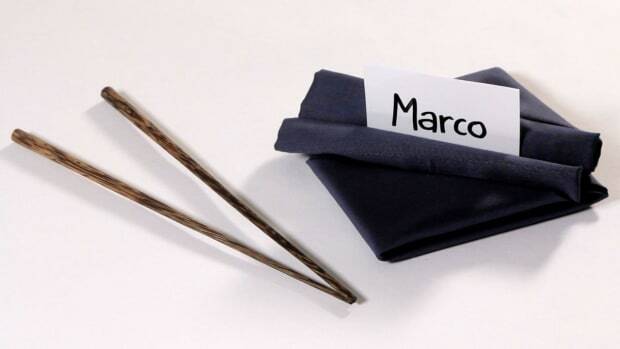 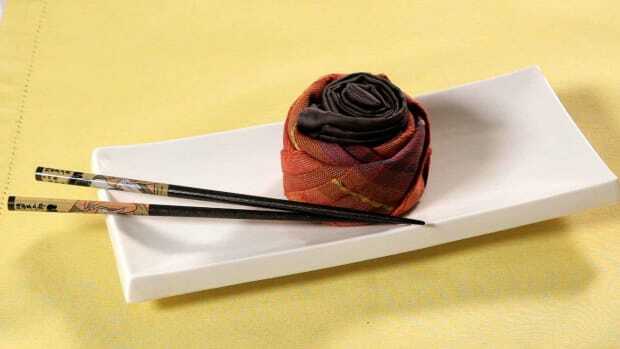 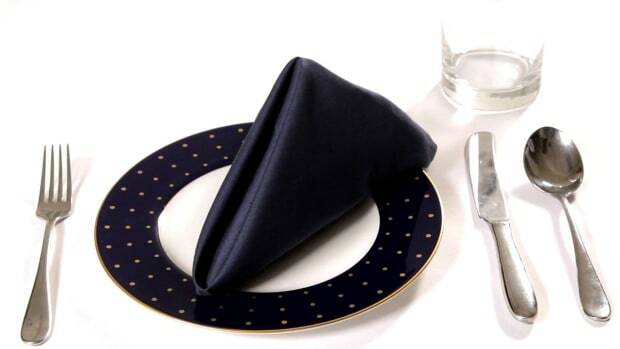 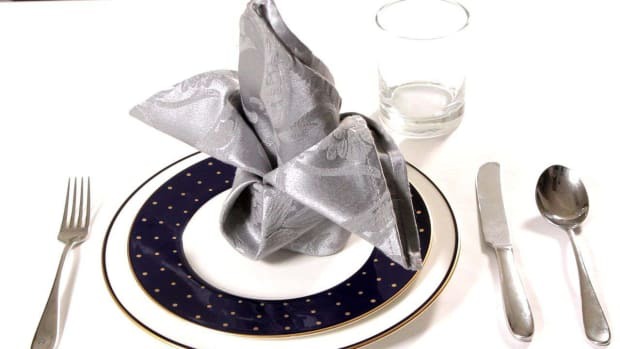 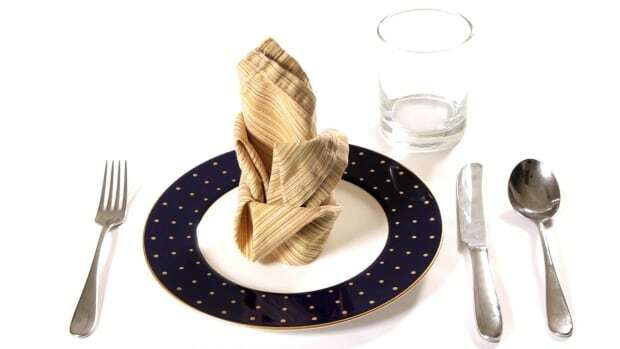 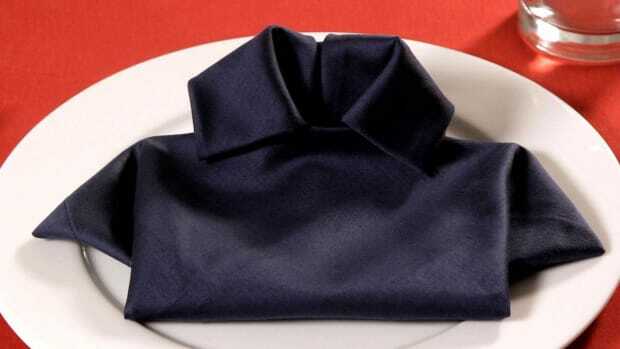 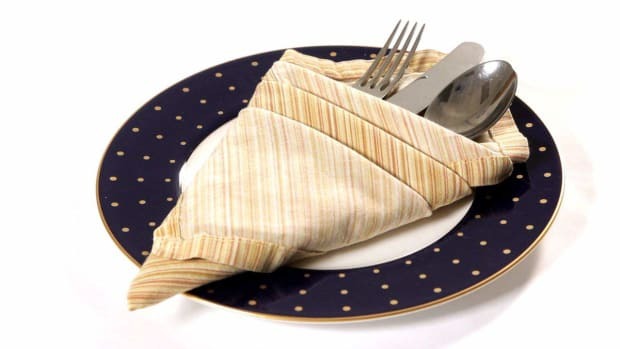 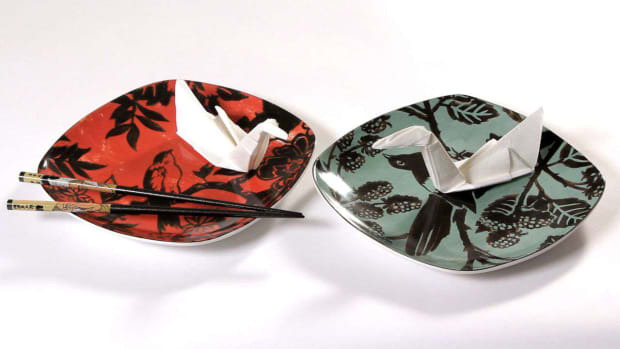 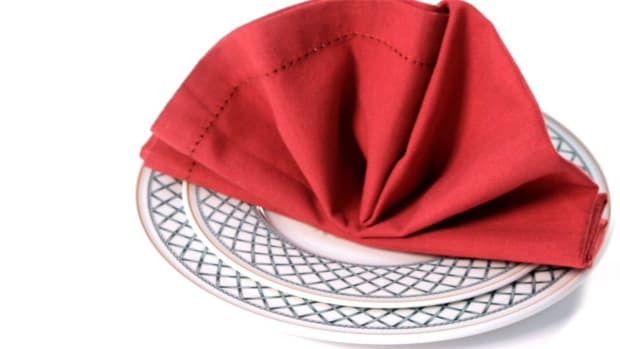 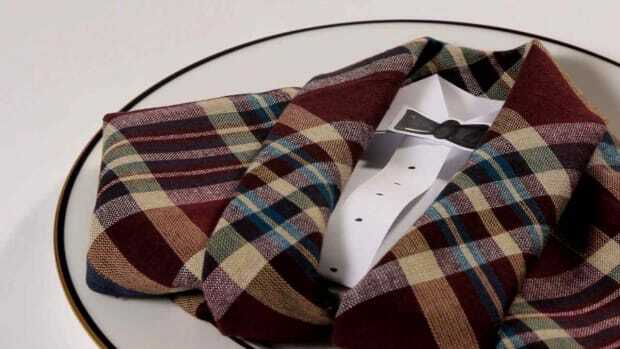 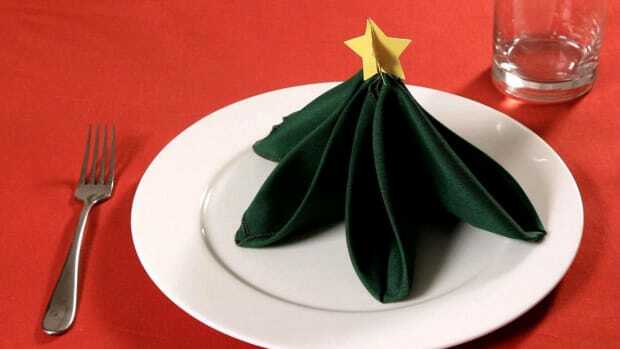 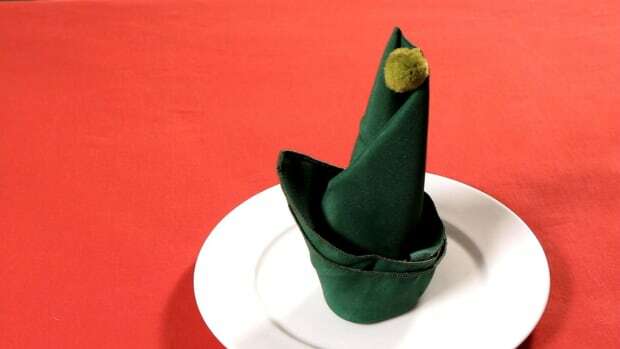 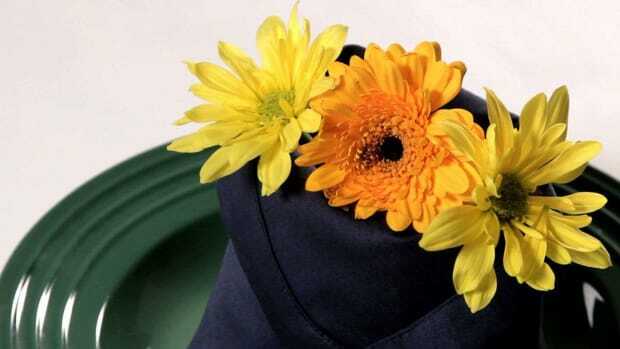 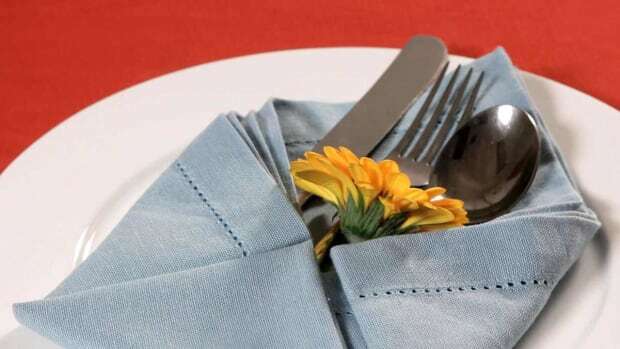 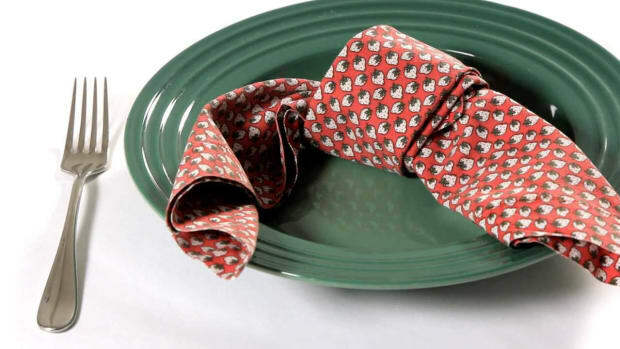 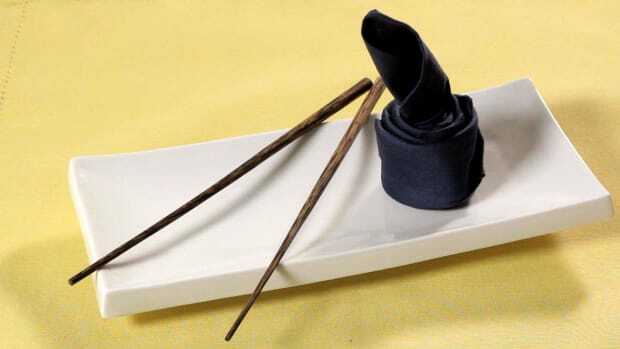 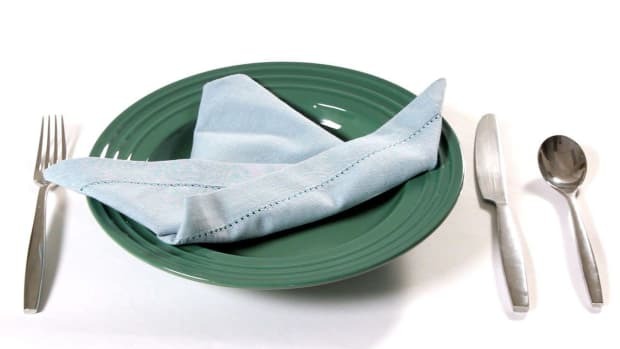 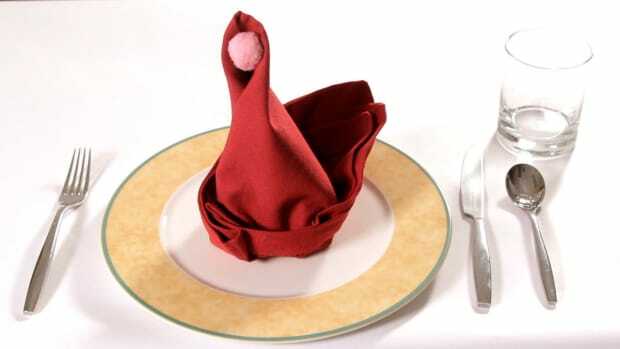 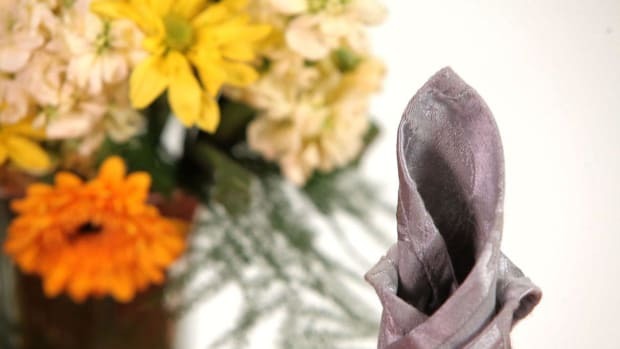 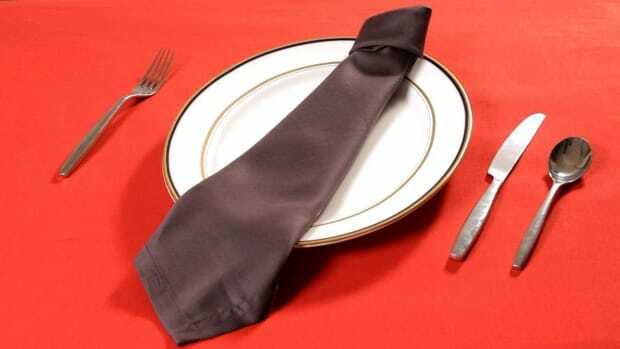 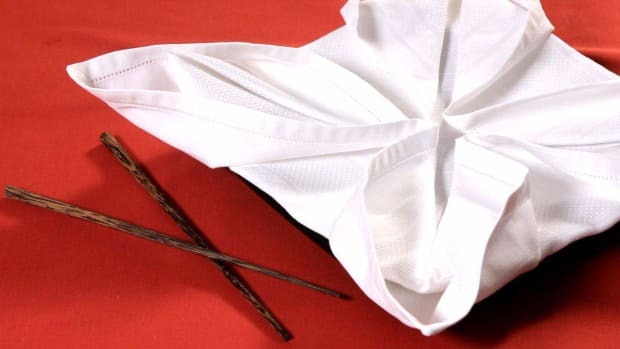 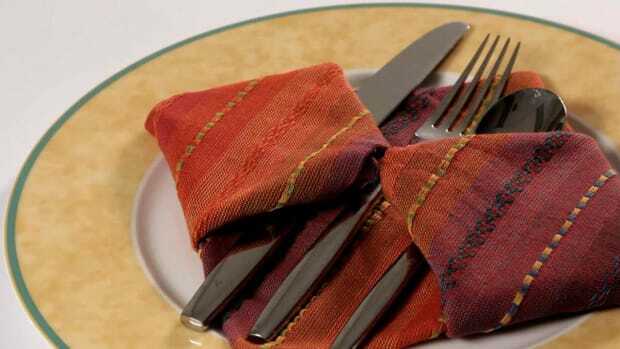 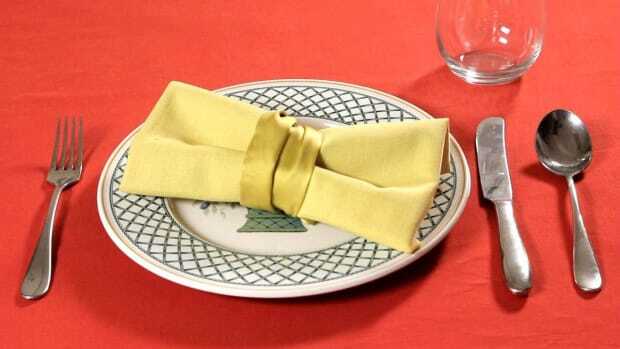 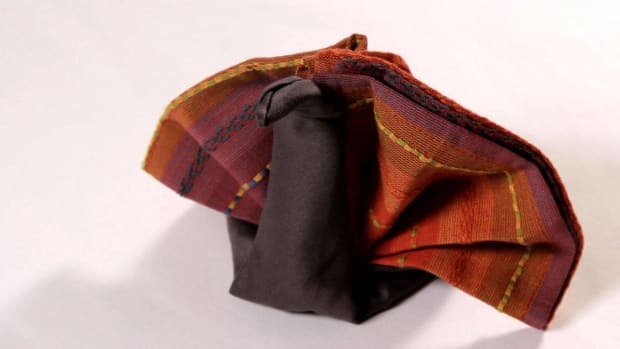 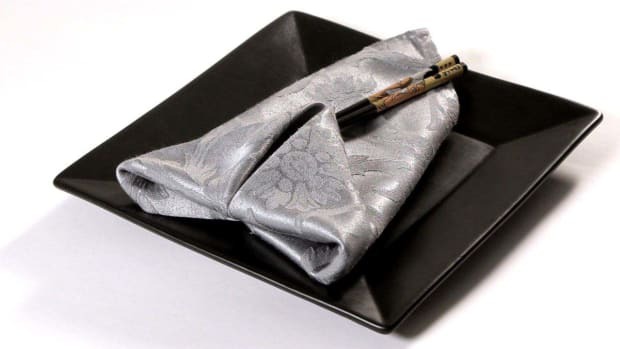 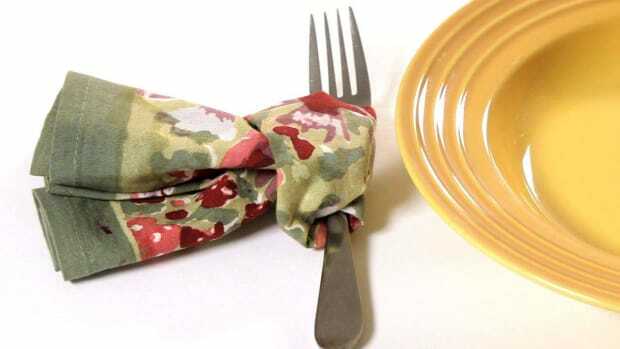 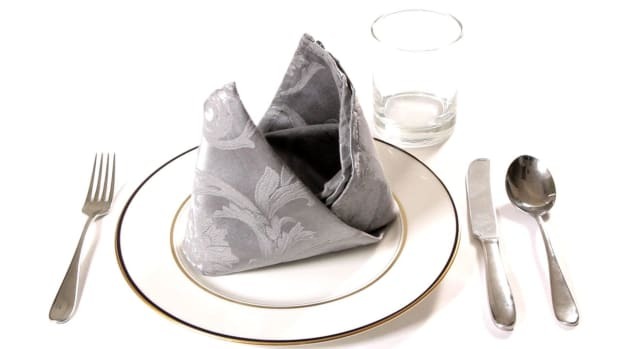 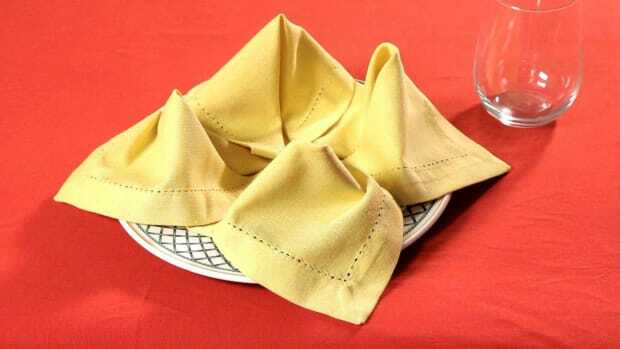 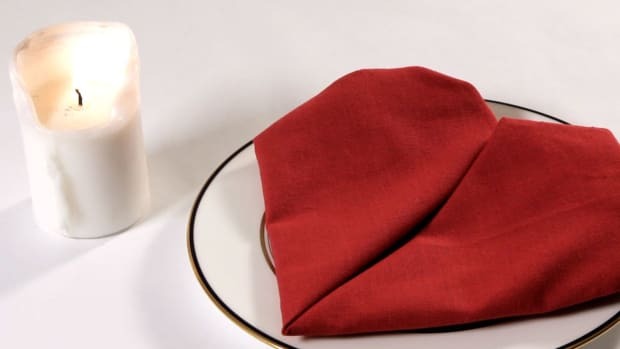 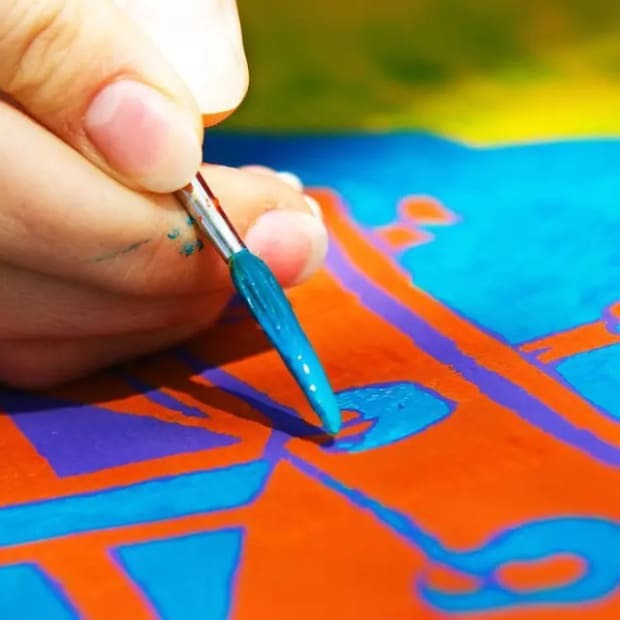 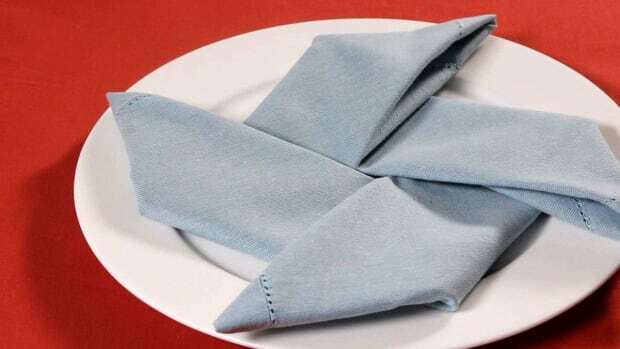 Learn how to fold napkins into beautiful and creative shapes with the napkin folding instructions in these Howcast videos. 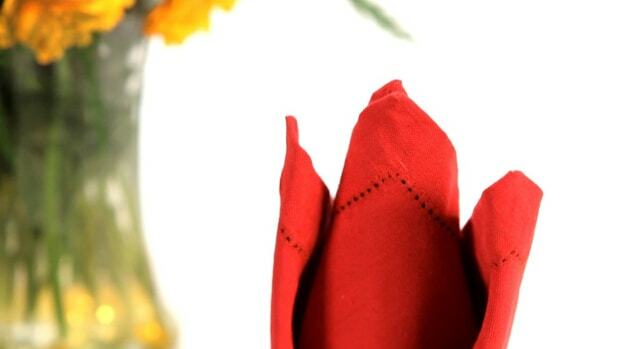 Jessie Kaye is a super mama/graphic designer/stationer with a passion for all things paper. 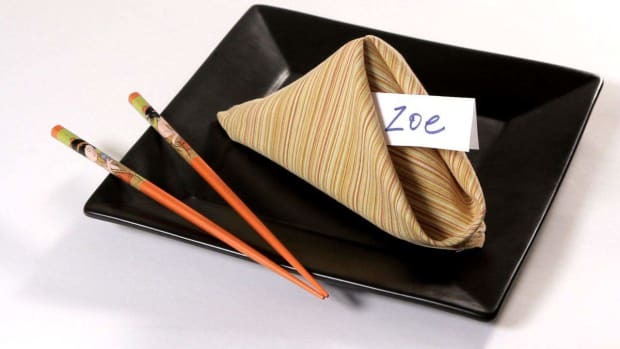 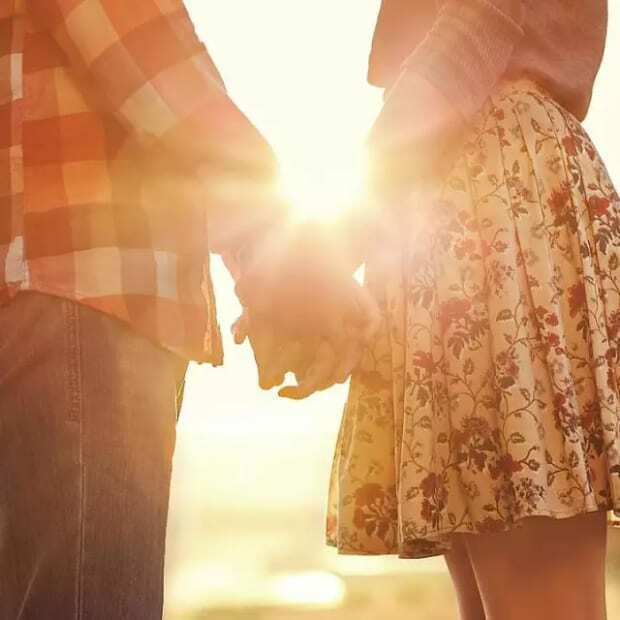 She loves origami and traveling to faraway places. 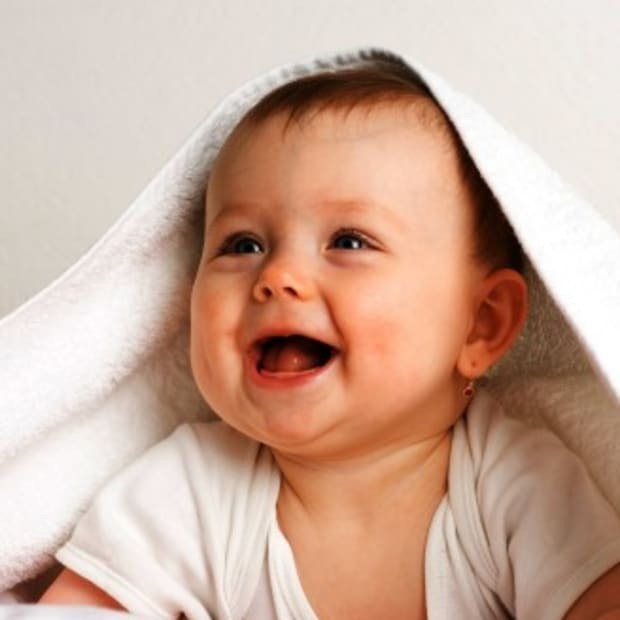 Someday she'd like to learn how to fly.